We are delighted to announce an open call to produce a new artwork for TUSK Festival 2018 and WORKPLACE FOUNDATION supported by the Digital Cultures Research Group in CultureLab at Newcastle University. 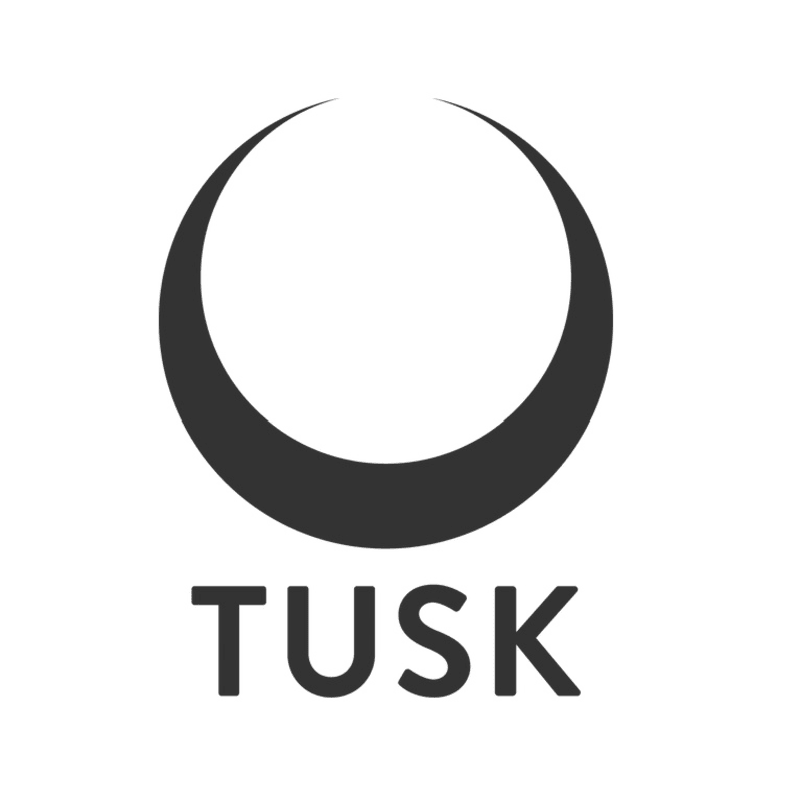 The work produced will be presented at WORKPLACE GATESHEAD between 29th September – 27th October 2018 incorporating TUSK Festival weekend from 12th – 14th October 2018. The opportunity is open to individual artists or collectives from the North East of England working across media who are specifically interested in the intersection between contemporary visual art and experimental music. Artists working in moving image, animation, sound, performance, and live art are encouraged to apply. There are no strict guidelines on the media or content the work or how the work will be presented in the gallery however the gallery must be open to the public during usual opening hours of Tuesday – Saturday 11am – 5pm as a minimum requirement. Ideas for events and performances outside of gallery hours are encouraged. Fees: The successful applicant will be offered a fee of £1500 to support the production of a new work for the project. In addition to the fee a range of support is available for the production and presentation of the work from the Digital Cultures Research Group in CultureLab at Newcastle University. This includes technical support and access to workshop facilities including a sound studio and editing suite. 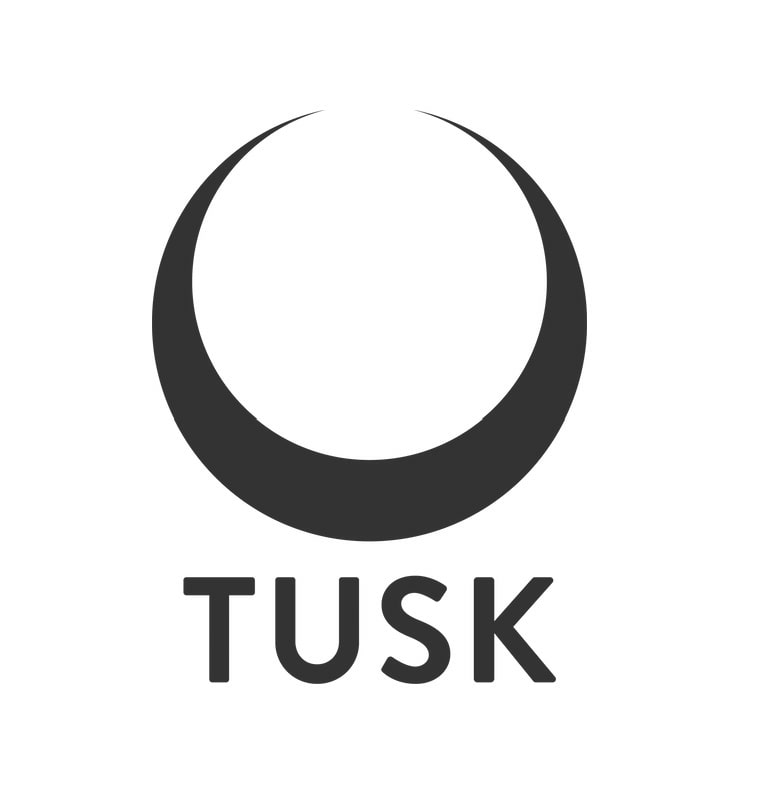 The successful applicant will also receive a weekend pass for TUSK Festival 2018. Shortlisted applications will be invited for interview at a date to be confirmed during the week commencing 25th June. Interview panel will include representatives from TUSK, WORKPLACE FOUNDATION, and Digital Cultures Research Group at CultureLab alongside artist and musician Rachel Lancaster.